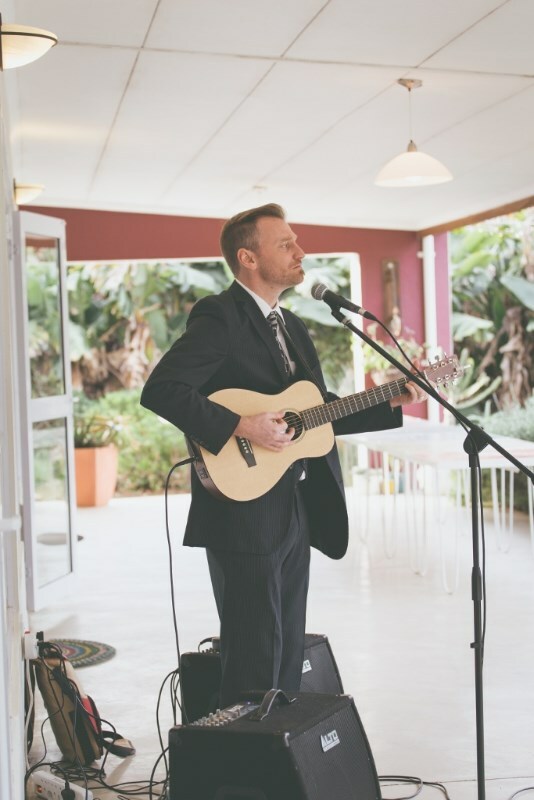 Having grown up in Cape Town, Dave studied music at school and later went on to graduate with a degree in Drama and Classical studies from the University of Cape Town. 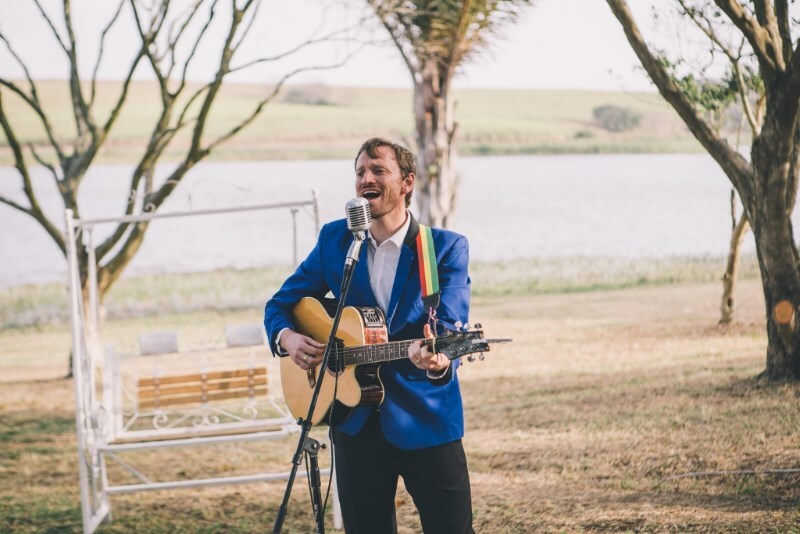 He has been based in KZN since 2007 and has performed at many of the province’s favourite venues in Durban, Ballito, Zululand and The Midlands. 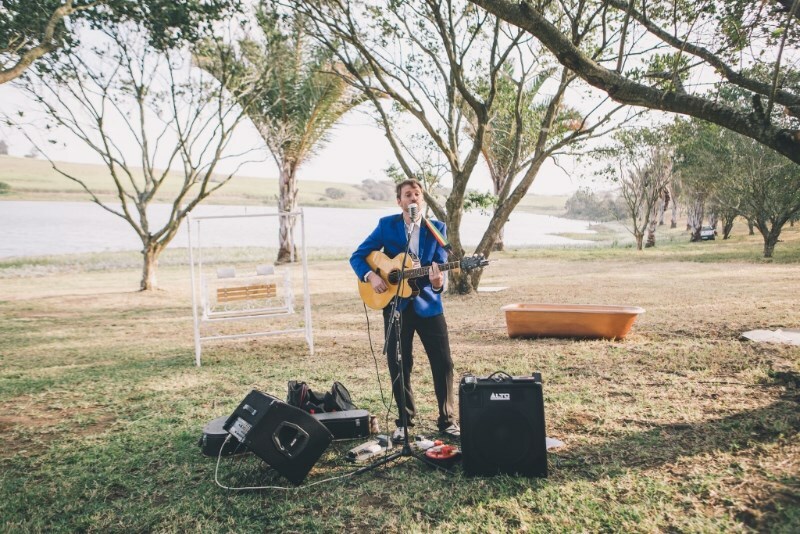 Dave has 20 years’ experience in live entertainment and was a contestant on the first season of The Voice South Africa. 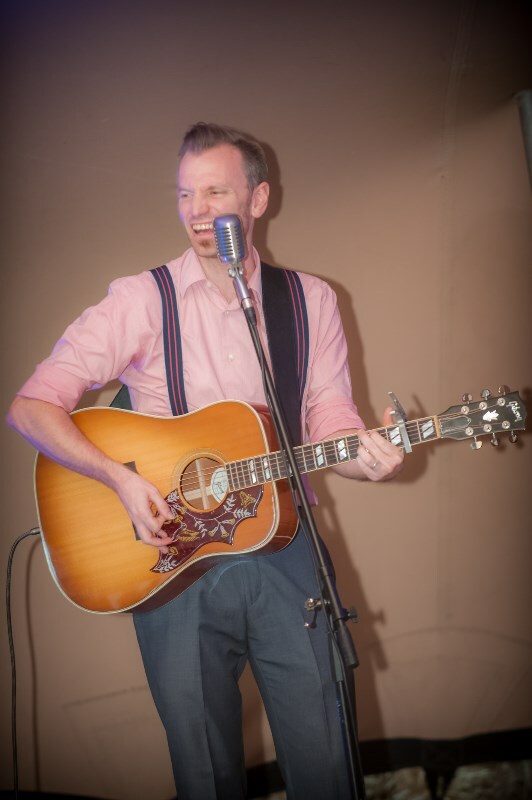 What sets Dave apart from many other musicians is his commitment to professionalism at all times – this includes punctuality, responsive communication, smart and stylish appearance, high quality equipment and a service oriented attitude. 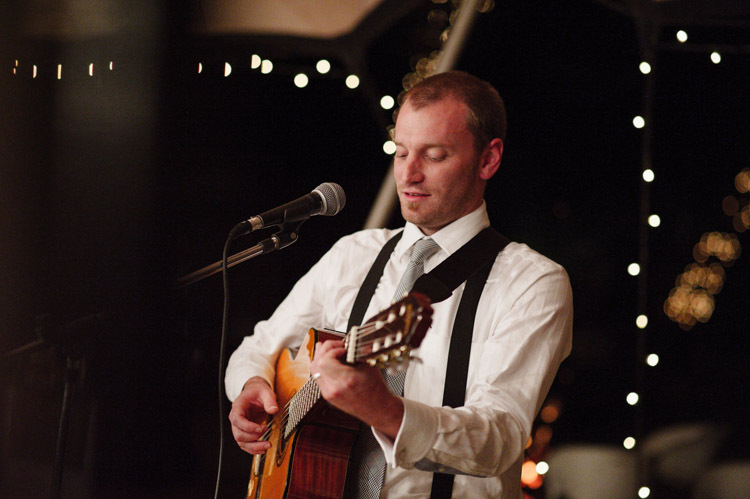 Dave generally performs as a soloist using guitar, looping technology, trumpet and percussion to create performances that are both musically and visually impressive. 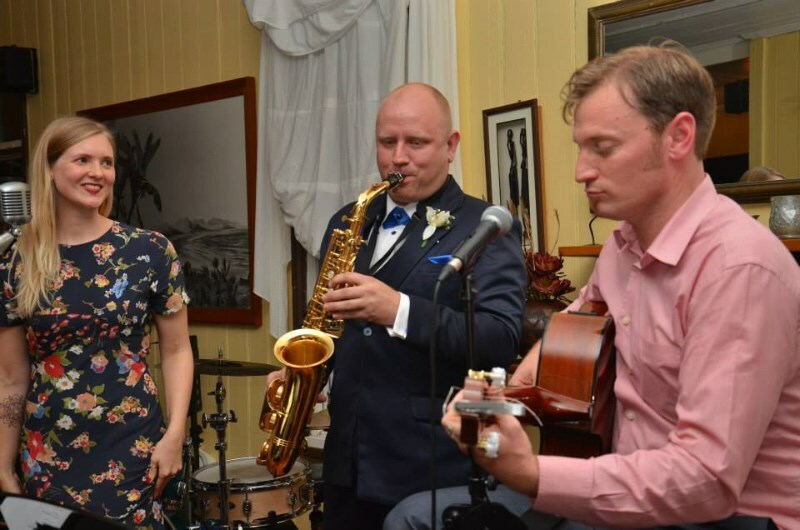 Should you wish to hire a full Jazz band, this can be arranged for an additional fee. 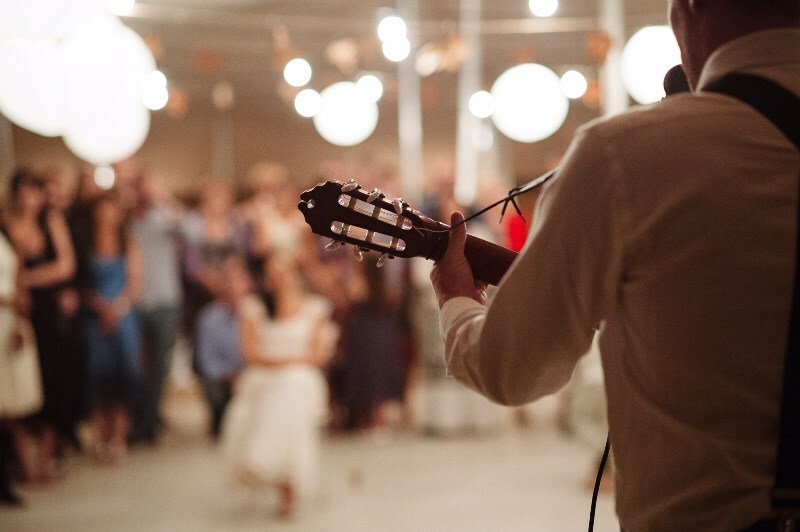 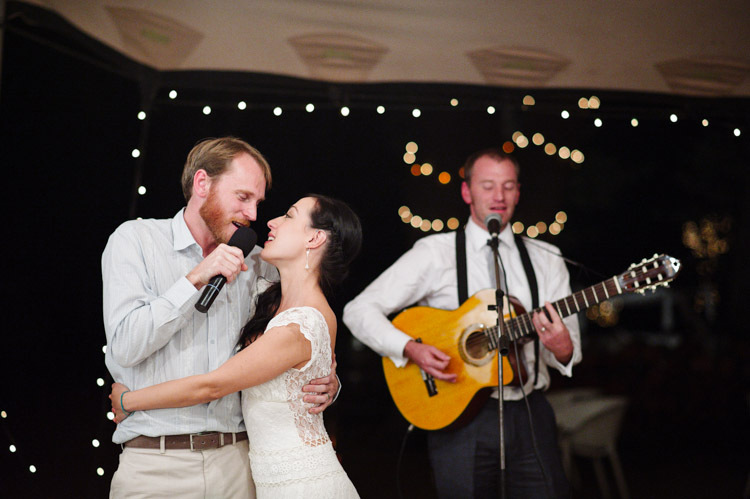 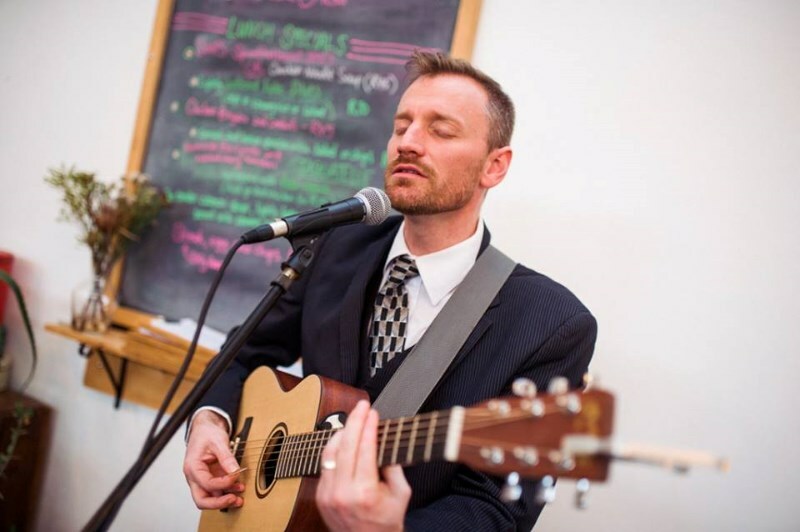 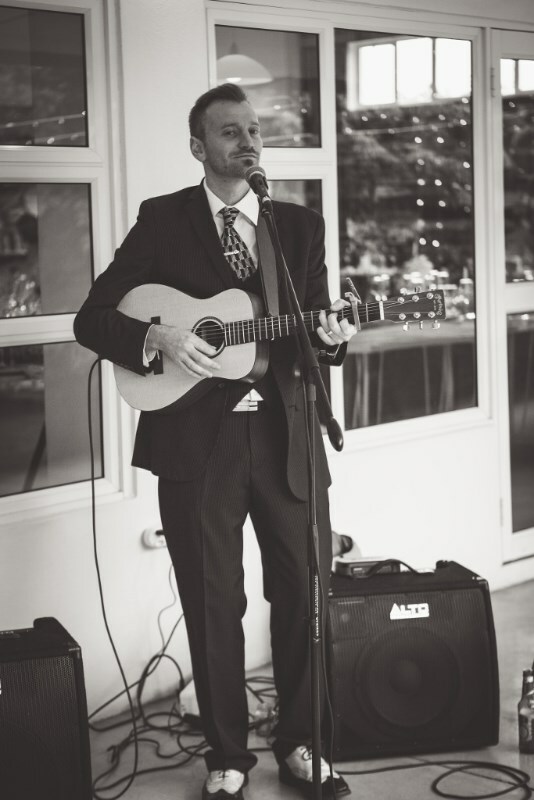 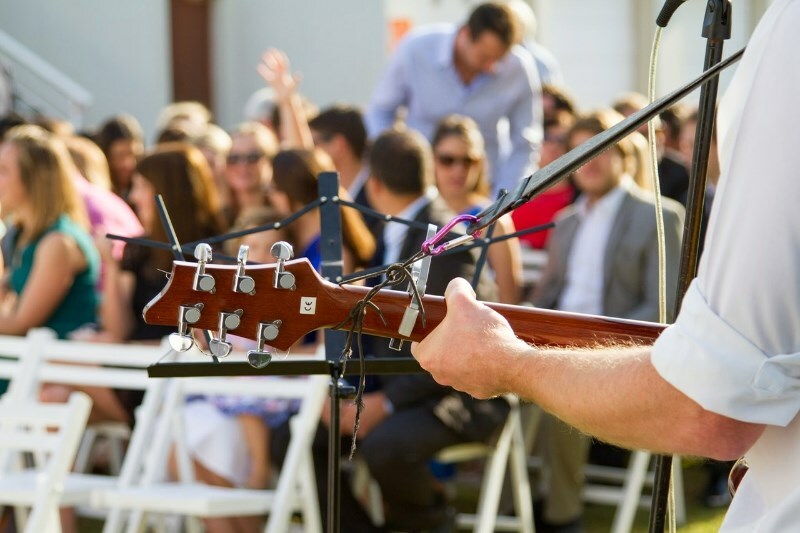 Dave believes that the way a performer looks is just as important as the way he sounds and he is able to accommodate a variety of style requests to compliment the feel of your wedding – this can include style and colour of clothing and guitars. 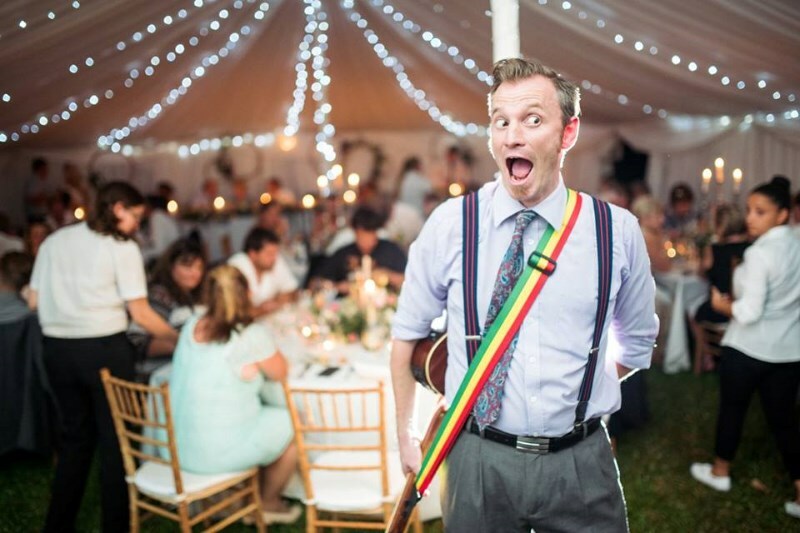 In addition to corporate and wedding entertainment, Dave composes music for television and film and tours extensively, having performed in Cape Town, Pietermaritzburg, Durban, Johannesburg and Swaziland.